Local director Dan Huiting just announced some big news via Facebook today. City of Music - MPLS.TV's ongoing live music video series - will now have a national series on Pitchfork. 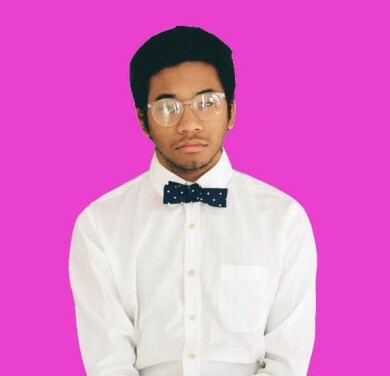 He also reported that they're currently shooting the first episode shooting earlier today with Toro Y Moi, which was in town last night for a show at Triple Rock Social Club. We say it's well deserved. Congrats, guys!